The Mitchell family is now sponsored to run the 5K! Check out their blog here. 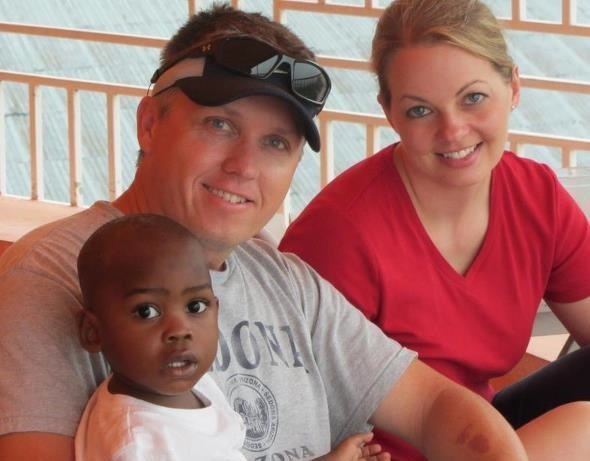 They are adopting sweet Issac from Haiti. Sponsorship was provided by Dr. Ken Taylor and Trica Hicks! Thanks!! Click here if you are interested in sponsoring a family to run in the Up and Away 5K.